C10325 is a high voltage battery charger, programmed battery type, cell count, charge current, charge terminal voltage for LI-ION, LIPO, LIFE, LiTo, NIMH/NICD, and Lead Acid battery. 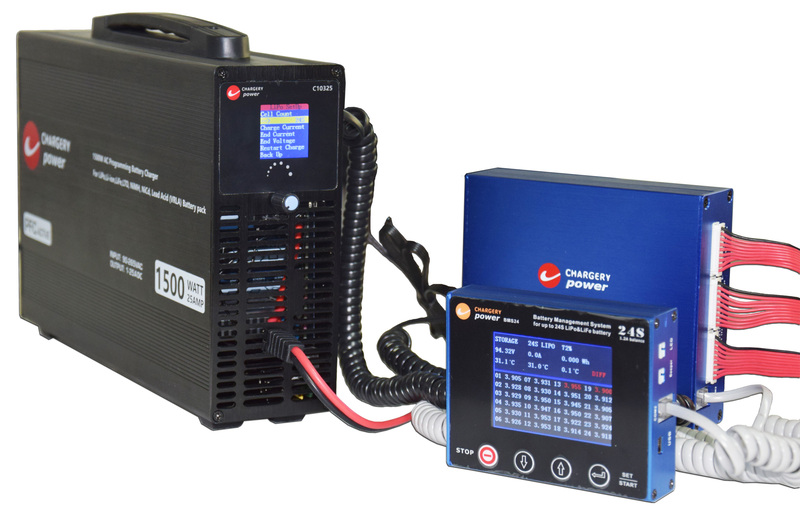 Optimization of system design make sure the 1500W charger consume less than 1W at idel mode. 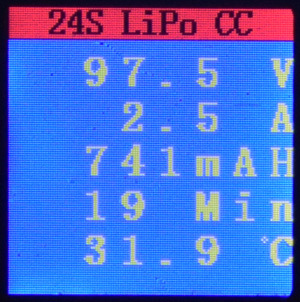 TFT color LCD is easy to display clearly voltage, current, capacity charged and internal temperature. 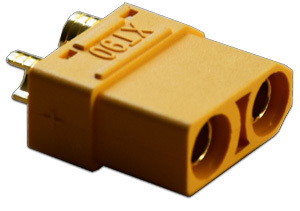 One button design easy to operate and control the charge process. 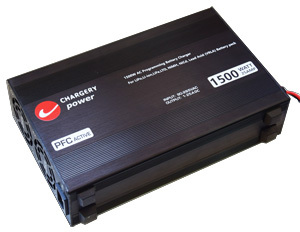 Although C10325 charge any battery at 25A 1500W, the efficiency is still up to 94% at a smaller size. 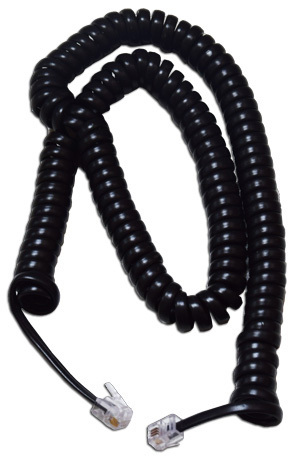 Charge terminal voltage, terminal current and cell count is programed. C10325 can work on Auto mode and normal mode, on Auto mode, Connec to AC power or battery pack, the charger will start to charge automatically, need not any setup and other operation. 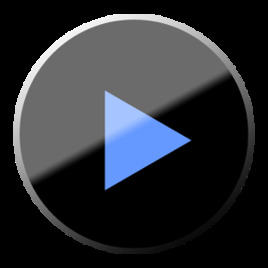 to set up Auto mode, please down load the video for details . 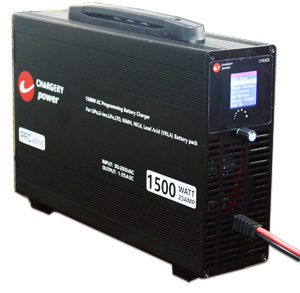 Charge current: 1-25A, 1500W max. C10325 can work on Auto mode and normal mode, on Auto mode, Connec to AC power or battery pack, the charger will start to charge automatically, need not any setup and other operation. 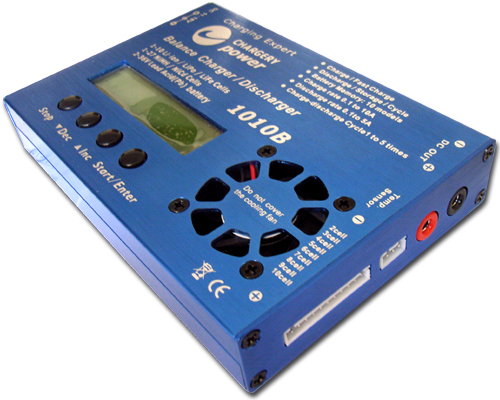 the charger is fully committed to compliance with the European Union’s RoHS directive. the best and coolest bike is CAKE KALK, built-in Chargery BMS24T and powered by 1500W charger C10325.